Busy lifestyles make it difficult to find time for food preparation at home. Take out meals have become an essential part of the consumer's daily routine and a way for the operator to increase sales. 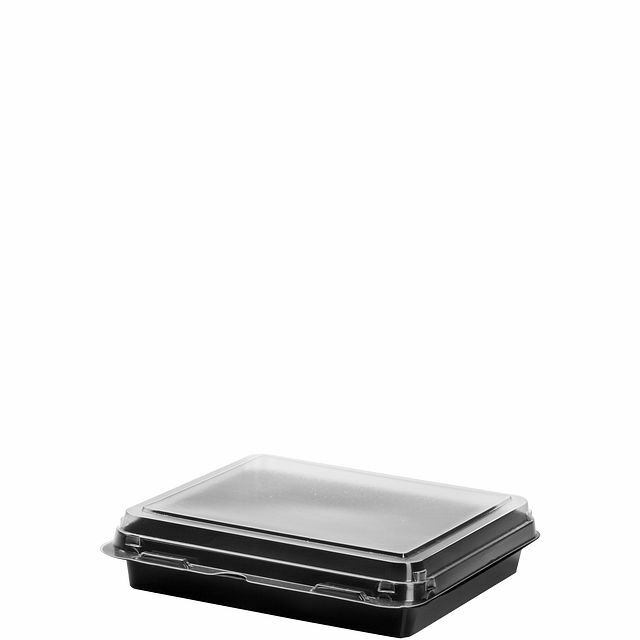 The hinged Dinner Box with easy to close lids snap securely shut and prevent slippage when stacked. Venting and secure closure preserves just-prepared quality. 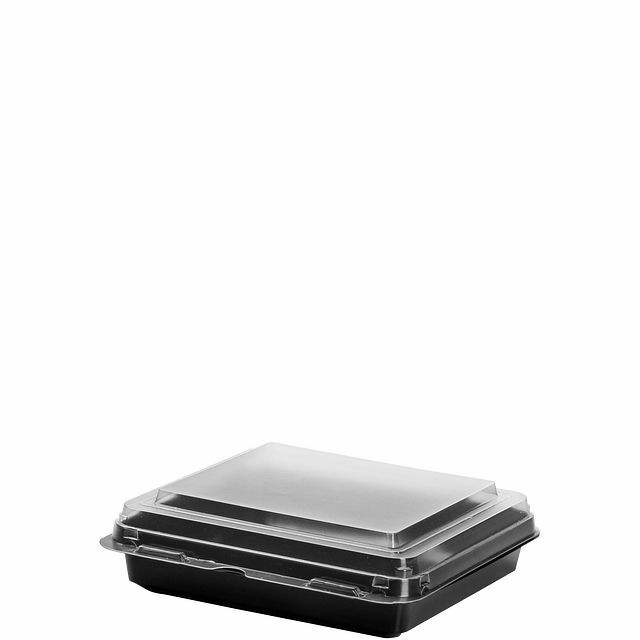 Fog-resistant lids enhance hot food appeal and package design allows re-heating of many foods in the microwave. Quite simply, the Dinner Box containers can impact your sales in a big way.